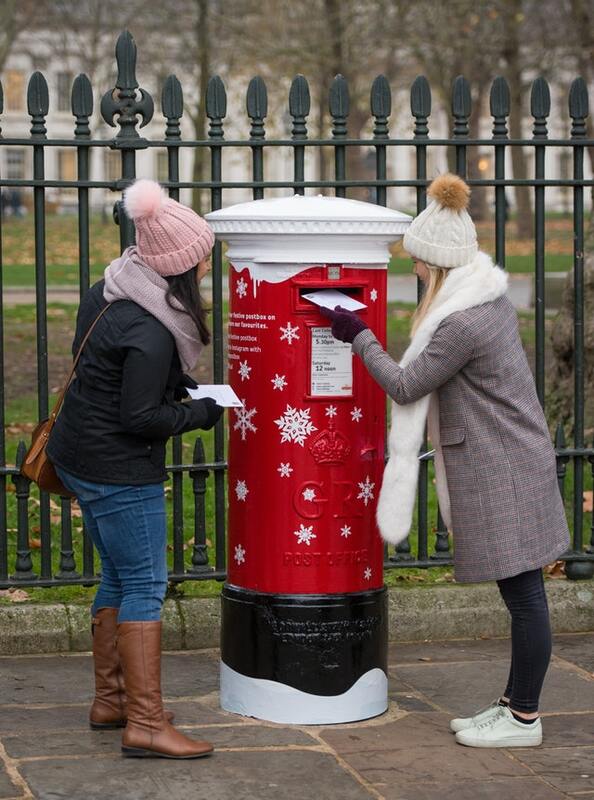 Singing postboxes which play Christmas jingles when cards are posted have been installed by the Royal Mail across the UK. The mailboxes have been installed with sensors which trigger the sound of sleigh bells or a jolly message from Santa Claus when posting a letter in the selected mailboxes. “Delivering Christmas is our absolute priority this December. In the process, we enjoy any way we can add a little extra fun to posting Christmas cards this year” said Simon Baker, operations director at Royal Mail. The four postboxes can be found in London, Cardiff, Belfast and Edinburgh. The postboxes have been decorated with snowflakes and will be in place throughout the Christmas period.